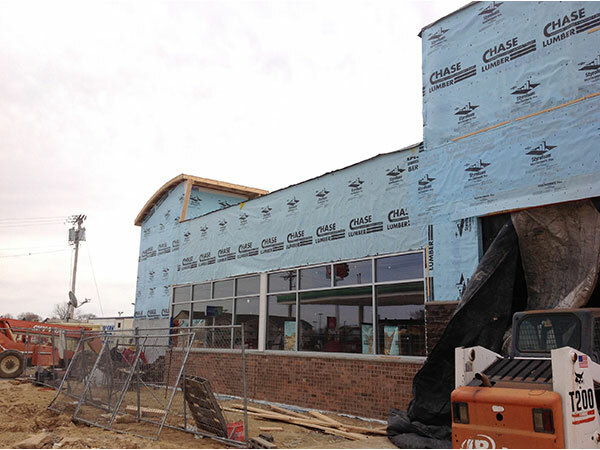 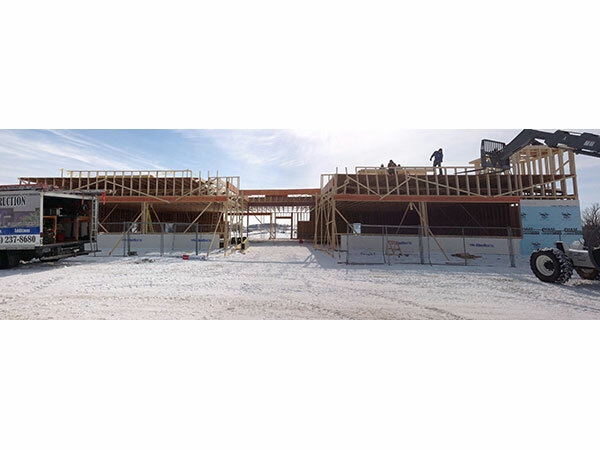 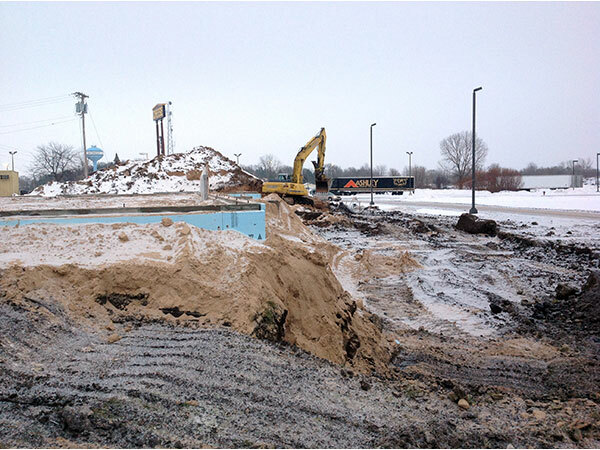 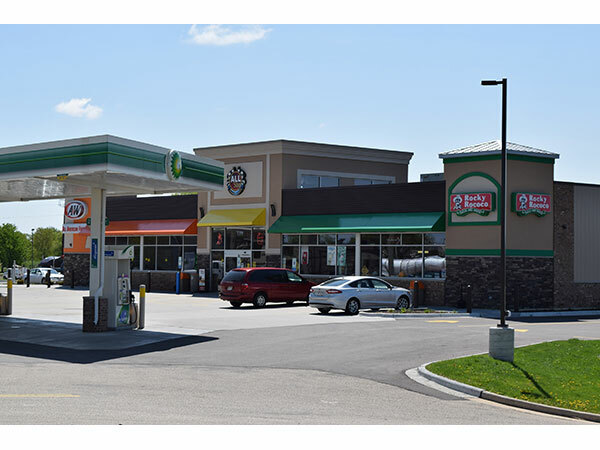 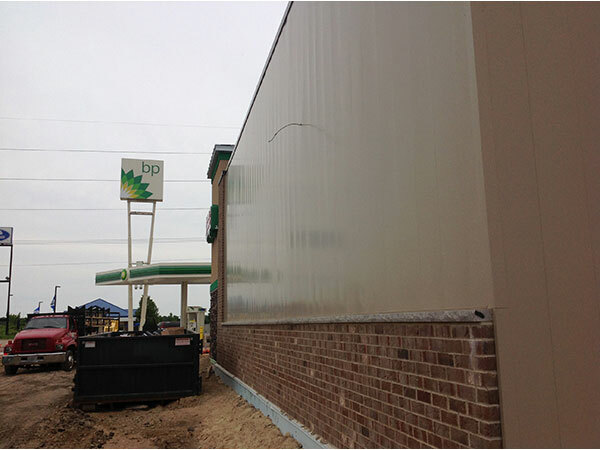 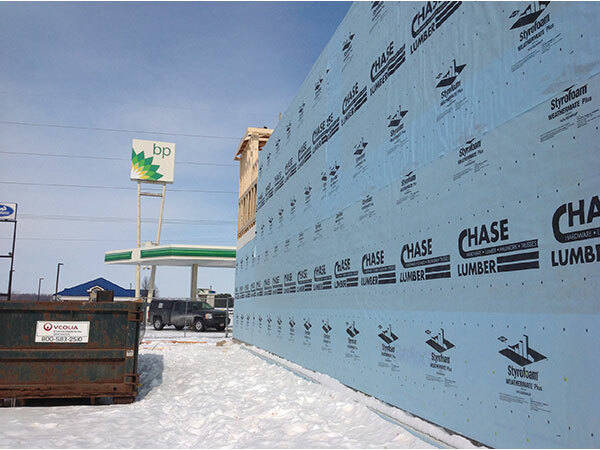 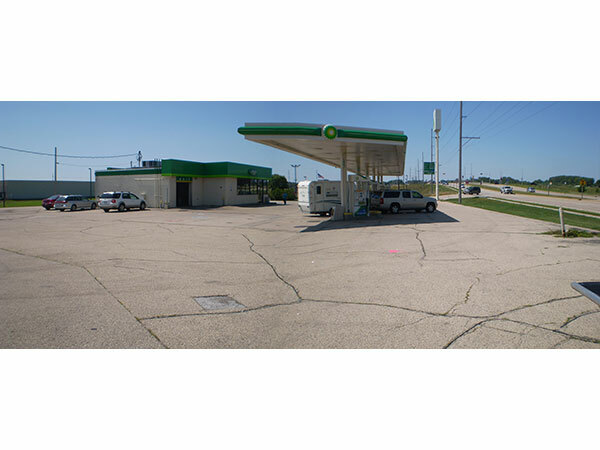 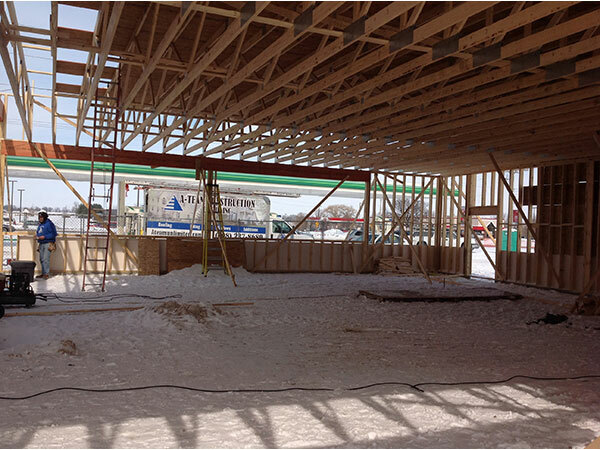 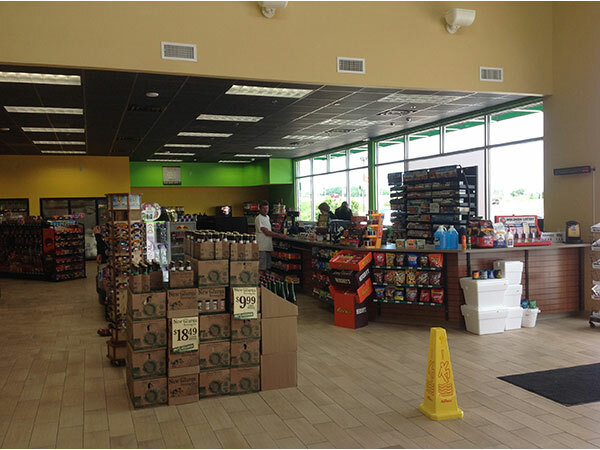 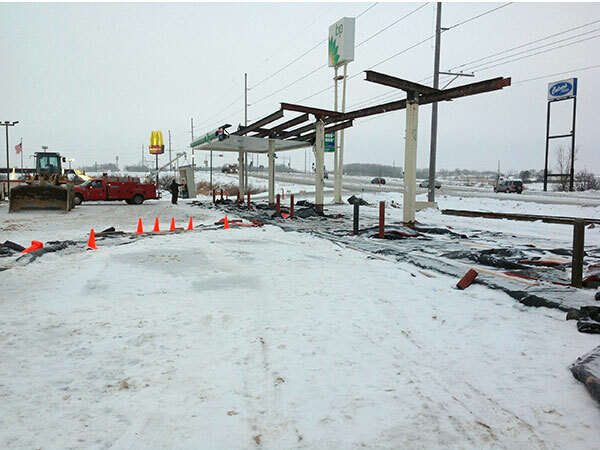 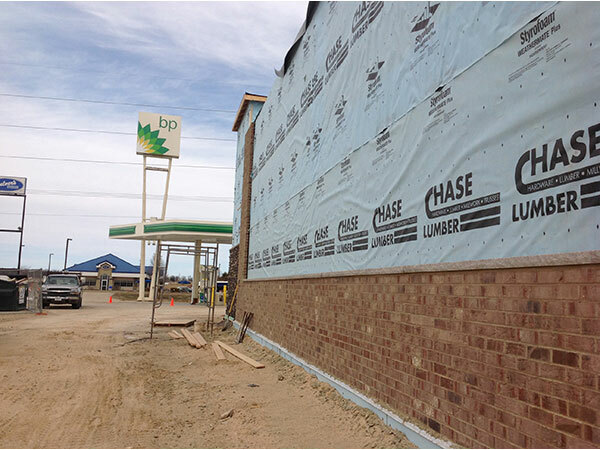 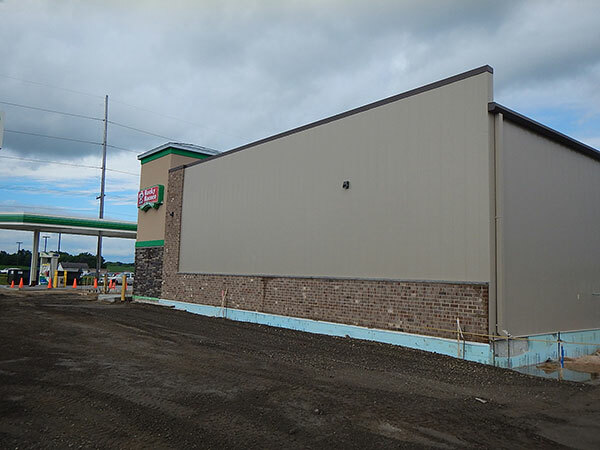 The new owners of the BP Convenience Store in DeForest, WI decided to completely rebuild at the location to create a complete travel plaza. 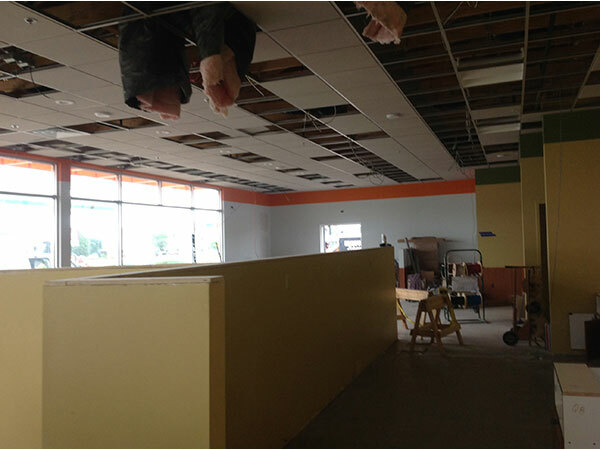 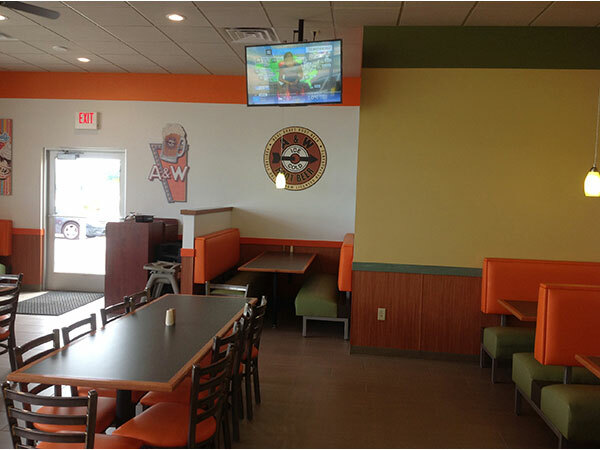 The new All Stop Travel Plaza houses an A & W and Rocky Rococo Pizza, which make up a 99-seat restaurant. 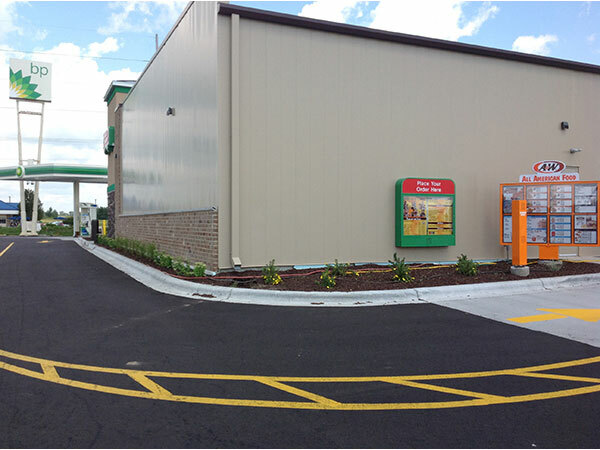 The building also has a drive-thru service lane and new convenience store. 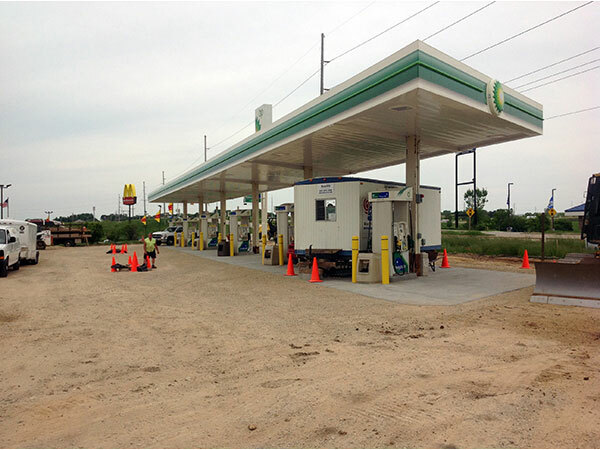 New gas pumps and a larger canopy were also installed during the reconstruction. 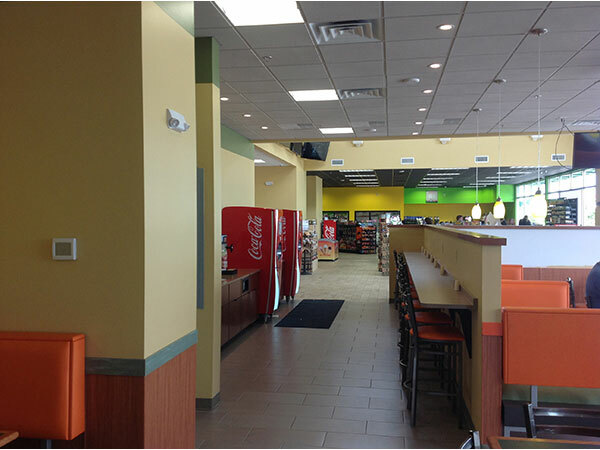 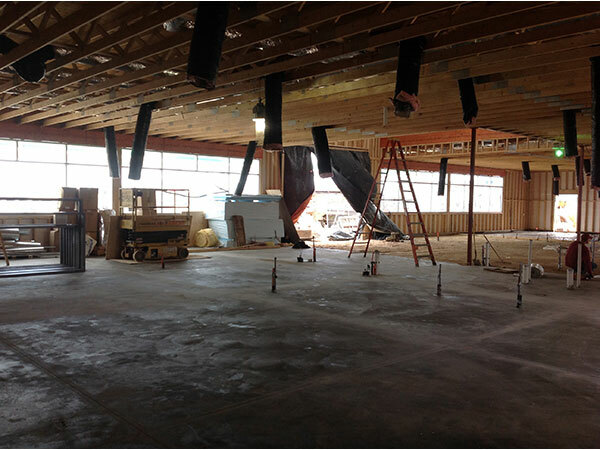 General Engineering Company provided a variety of services to the new owners in order to complete the All Stop Travel Plaza. 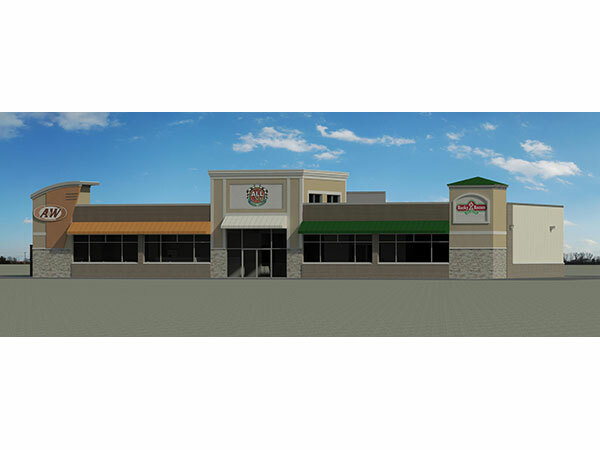 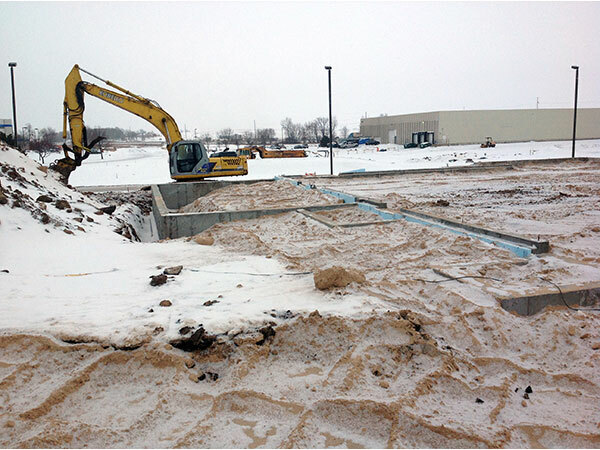 GEC created 3D renderings of the building design, designed site plans, stormwater and erosion control measures, assisted with the bid process and provided construction coordination and management. 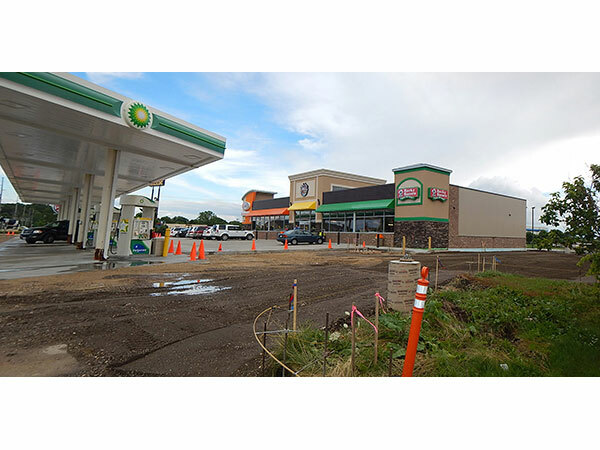 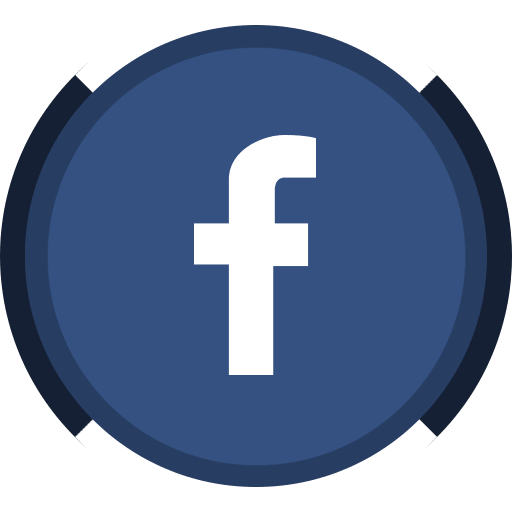 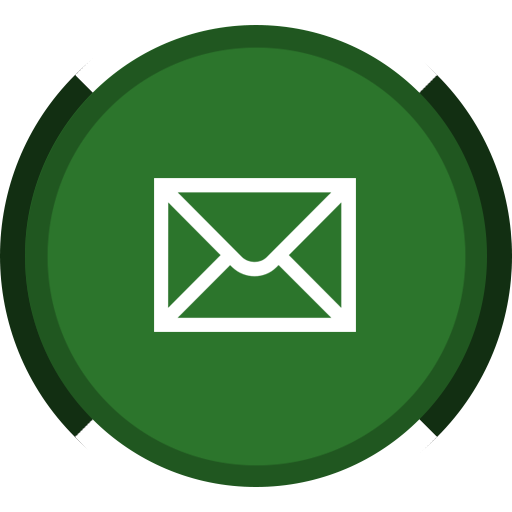 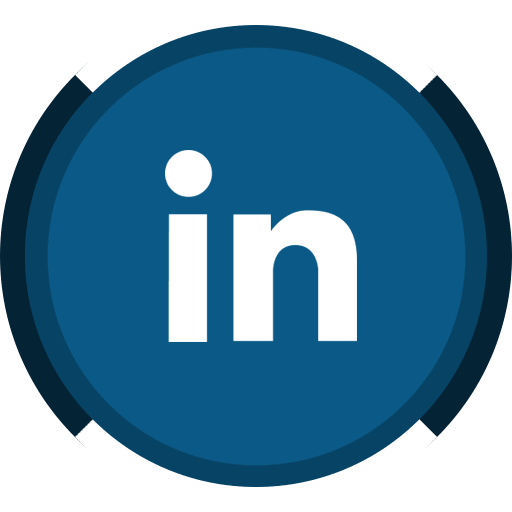 Services Rendered: Environmental Consultation, Building Design, Stormwater Management & Erosion Control, and Site Design.